Find the holiday that's right for you and suits your group or family. 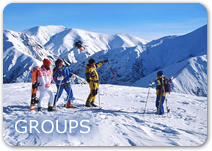 The team have many years of experience dealing with skiing and Winter sports holidays giving expert advice, and have put together a superb range of holiday accommodation that should offer something for everyone. To find the holiday that's right for you, please contact us on 01964 533905, email info@ski-links.com or fill in an enquiry form. 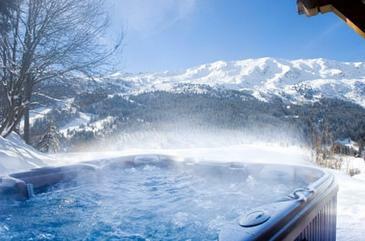 You are guaranteed a personal service from Independent Ski Links along with expert advice and flexibility. Our team pride themselves on first-hand knowledge of the resorts, accommodation and services we offer - saving you time, energy, money and stress in finding your perfect holiday for an unforgettable stay in your mountain paradise. Let us know your requirements and we'll search through the huge choice of offerings to find the most appropriatef potential holidays that suit your needs. Please call us on UK 01964 533905, email info@ski-links.com or click here to make an enquiry online.